Holy Casting: The Young and The Restless to SORAS Summer and Fen! Soap Opera Digest is reporting The Young and the Restless will SORAS the roles of Summer Newman (Samantha Bailey, pictured above with Michelle Stafford and Joshua Morrow) and Fenmore Baldwin (Robbie Tucker). According to the magazine, the kids will be aged to 15 or 16-year-olds. The show is currently looking for 18-year-olds to play the parts. Look for Fen to return to Genoa City, from being away at boarding school, with a bit of an attitude. Summer will be a feisty and fun teen girl. 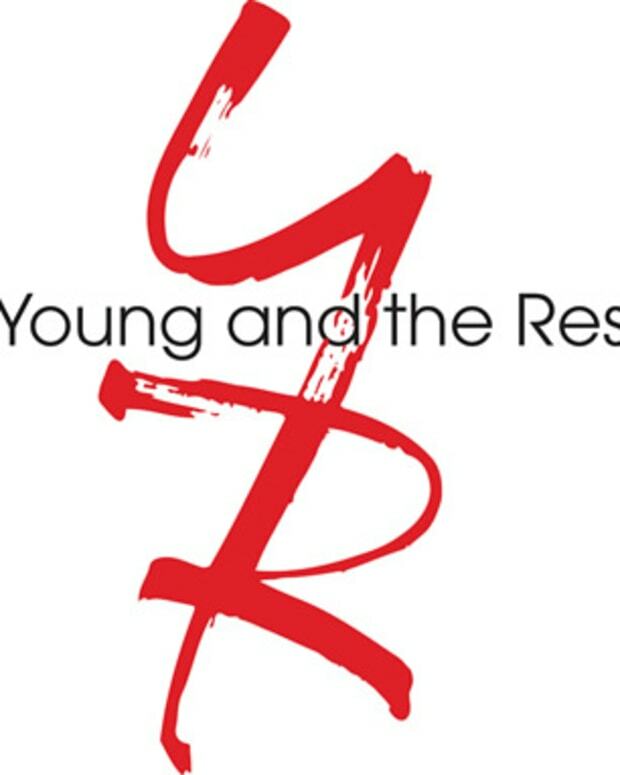 Young and Restless Employs End-of-Summer Casting Bloodbath!